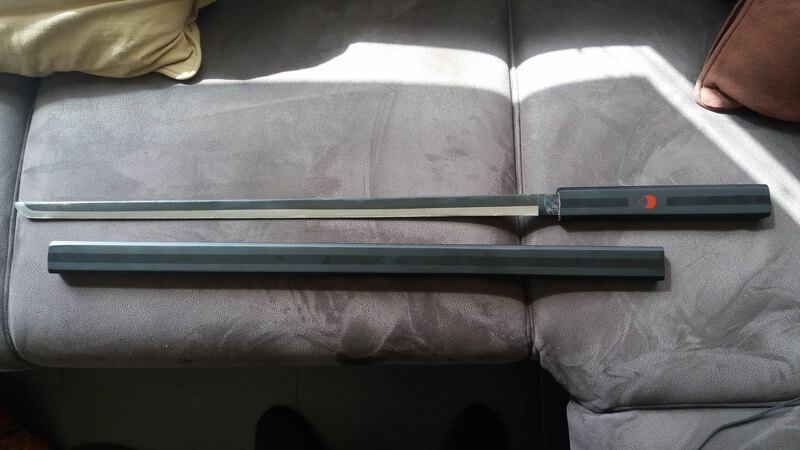 I got this sword at the Facts convention in Belgium, and suspect it's from an anime, but I am not sure which one. Is there anyone who knows it? 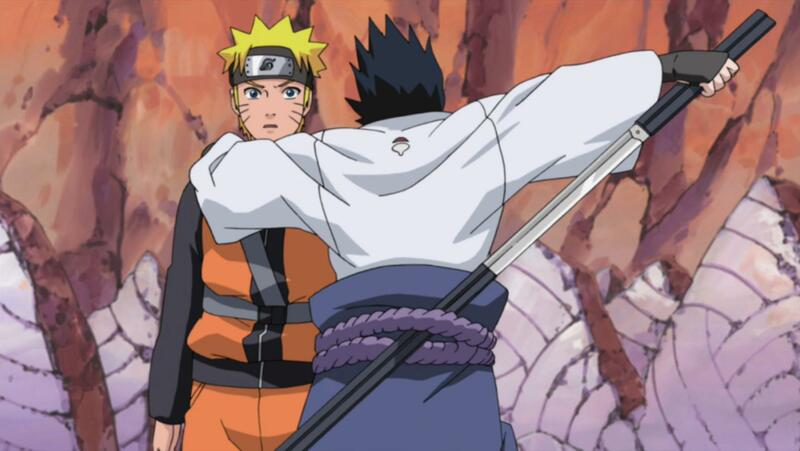 However, I'm not sure whether or not the Uchiha crest is ever shown to be on the hilt of the sword in the series. 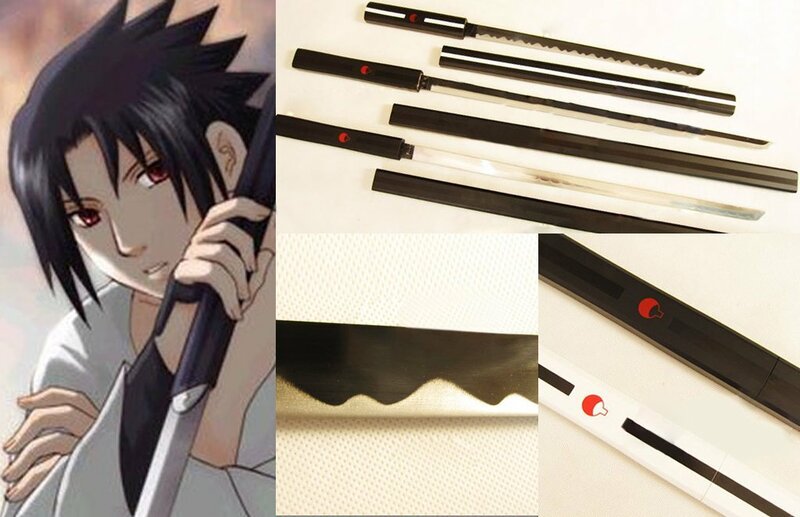 It's safe to assume that this product is what you've purchased.